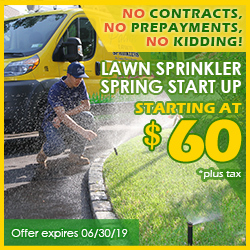 Valley Stream and the surrounding villages of Floral Park and Franklin Square are serviced everyday by Pacific Lawn Sprinklers. 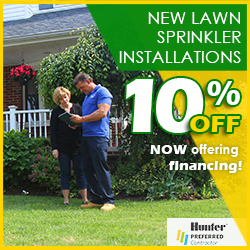 If it is a lawn sprinkler installation, annual irrigation service or low voltage lighting - Pacific Lawn Sprinklers is your local neighborhood choice. 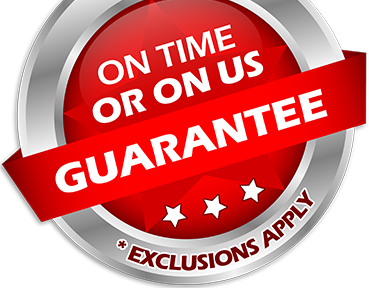 With a 100% CUSTOMER SATISFACTION GUARANTEE and an “ON TIME OR ON US GUARANTEE!”every appointment is assured to exceed your expectations. The villages of Valley Stream, Floral Park and Floral Park are part of the Town of Hempstead in Nassau County Long Island. Pacific Lawn Sprinklers is extremely familiar with the specific requirements for operating and installing and automatic irrigation system within these villages. 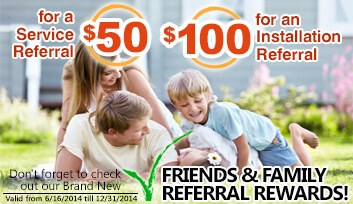 Many homeowners reside in Valley Stream, Floral Park and Franklin Square due to the many schools, parks and medical facilities in the area. Some of the local attractions are the Valley Stream State Park, the Plattdeutsche Park and Restaurant.